According to Glenigan, despite current Brexit uncertainties, the economic outlook for housebuilders in 2018 is optimistic. Continued strong demand for housing and the extension of “Buy to let” resulted in private housebuilding ending 2017 with a flourish. The prospects for 2018 clearly depend on demand being sustained through this period of uncertainty. However, excellent employment rates and low interest rates should help to maintain purchaser interest. The level of uncertainty will also reduce over time as Brexit negotiations proceed. The development pipeline in the private residential sector is also healthy. Glenigan predict a 21 percent rise in planning approvals from Jan to Sept 2017. However, there are regional differences, with Glenigan predicting that areas away from London will show positive growth levels during 2018 averaging at 16% . The trend of converting larger houses into smaller units eg flats and repurposing offices and shops as residential homes will also serve to maintain output levels. According to Nationwide these types of conversion have doubled over the last decade. 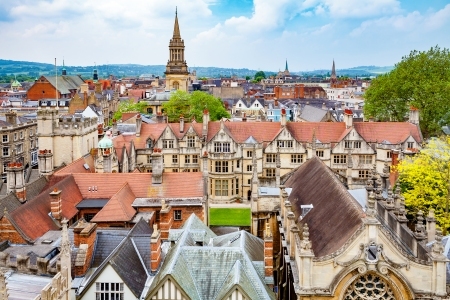 Following on from the Autumn budget, one area that is attracting considerable interest is the Cambridge - Milton Keynes - Oxford corridor. The Government wants this area to have a globally significant economic role, with plans in place to invest £135 million in 2018. Infrastructure investments including the re-opening of the East West rail “varsity” line and the creation of new stations on existing lines will improve rail links. The areas surrounding these new stations will be of particular interest to property developers. 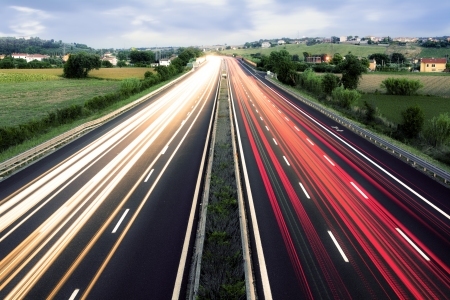 A new express-way road between Oxford and Cambridge is also planned. The National Infrastructure Commission estimates that the corridor could see jobs growth of 335,000 to 2050. To support this influx, the government wants to build up to one million new homes in the area by 2050, starting with an Oxfordshire housing deal for 100,000 homes by 2031. LSL Land & New Homes offer a wide range of services to help developers find suitable land and to market their New Build properties to release capital as quickly as possible. These services include InSite reports that provide a comprehensive source of housing intelligence for a specific location, land sourcing, development consultancy, new build marketing and part-exchange services to rapidly dispose of PX stock.